For yet another year, the World Soundtrack Academy has nominated a who’s who of contemporary ASCAP film composers and songwriters for its prestigious World Soundtrack Awards. 11 out of 15 nominations for the 2015 ceremony went to members of our international family of film music creators. 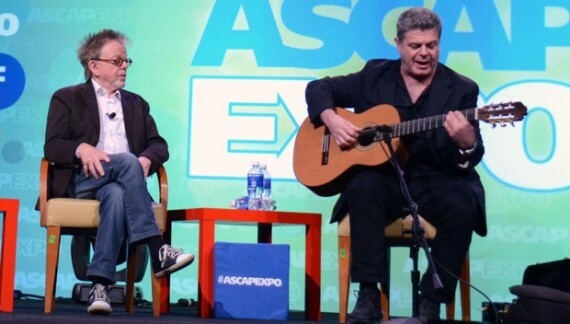 Among the nominees was ASCAP President and Chairman Paul Williams, who received his first-ever WSA nomination for “The Apology Song” from The Book of Life, co-written with Gustavo Santaolalla. 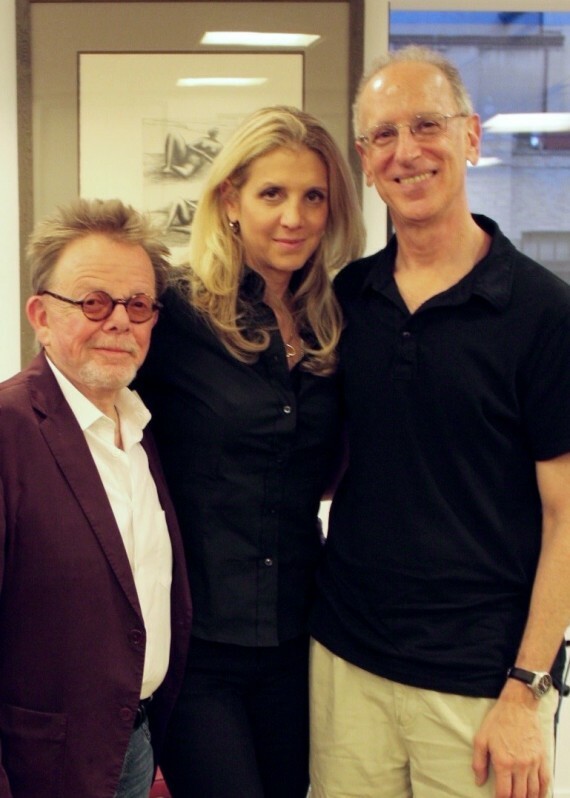 Paul Williams was honored with an Ivor Novello: PRS for Music Special International Award. The Ivor Novello Awards are presented by BASCA in association with PRS for Music. They celebrate, honour and reward excellence in British and Irish songwriting and composing. 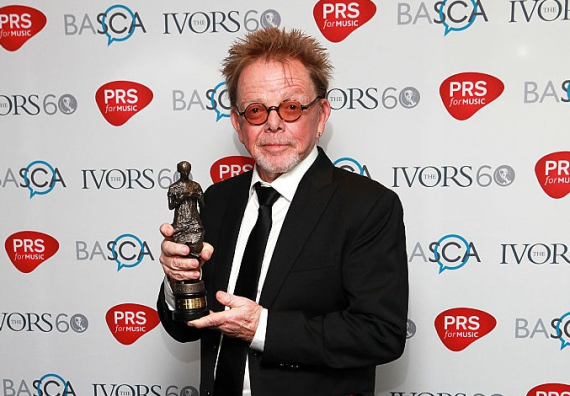 The Ivors are owned and governed by BASCA, which is a not-for-profit membership organisation representing British songwriters and composers. The awards fullfil one of BASCA’s key aims to celebrate excellence and promote songwriting and composing. The awards are governed by The Ivors Committee, which itself is a sub committee of the BASCA board. In addition to The Ivors Committee each nominated award category is judged by separate juries, which are entirely populated by songwriters and composers. As such The Ivors truly represent peer recognition. Acknowledged as one of the most prestigous awards for music creators, The Ivors recognise the writers of individual works released in the UK during the award year and the contribution songwriters and composers have made to British music. The Ivors take place each May at the Grosvenor House, London. 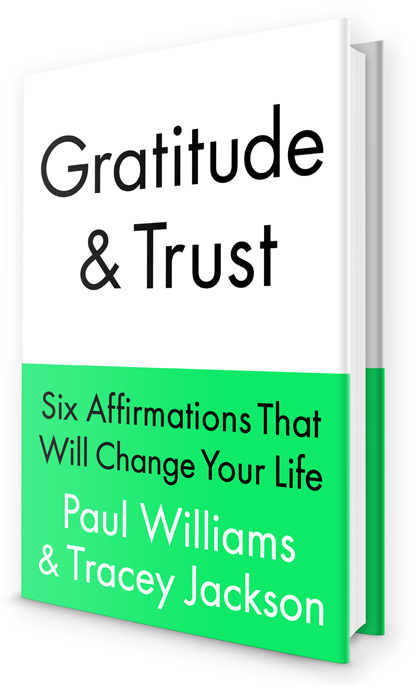 Oscar and Grammy-winning songwriter, and recovery advocate Paul Williams, and screenwriter and author Tracey Jackson adapt ideas from their New York Times bestselling book Gratitude And Trust: Six Affirmations That Will Change Your Life in a spirited conversation that both educates and entertains. 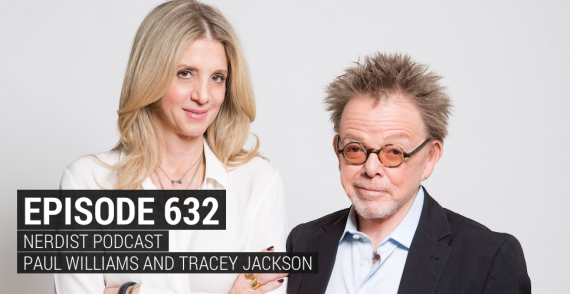 Join Tracey, Paul, and their guests on a weekly journey of hope, courage, success and survival. Oprah called them cultural icons and spiritual leaders. You will call them honest, funny, probing and engaged. 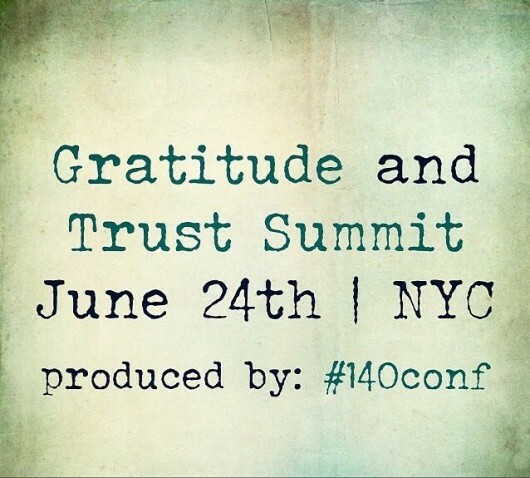 “Gratitude And Trust,” inspiration and enlightenment that offers new insights on how to get what you want, and how to keep it. 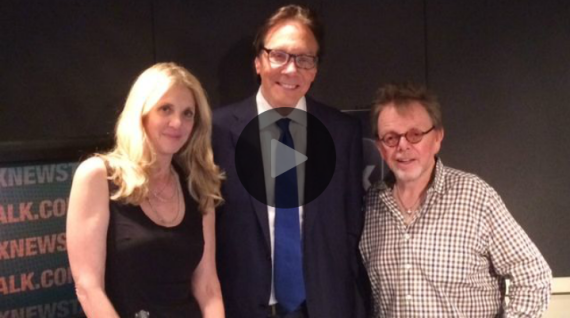 Listen to episodes at iTunes. 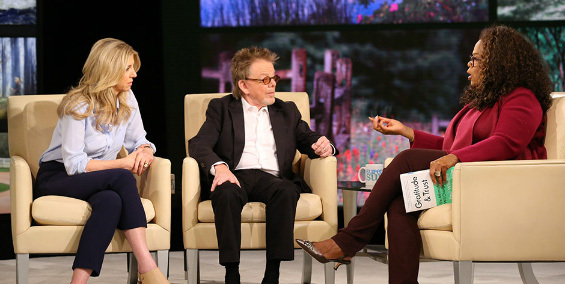 Tracey and Paul recently appeared on The Today Show with Kathie Lee and Hoda to discuss their book, Gratitude & Trust.